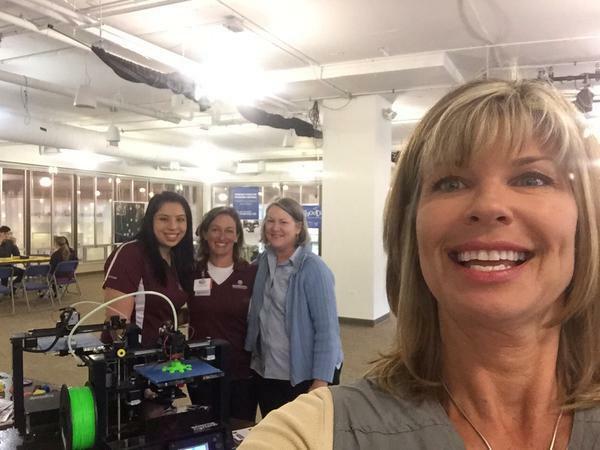 Carrie Morgridge takes a selfie with participants at the Chicago/Evanston Share Fair Nation event in April. 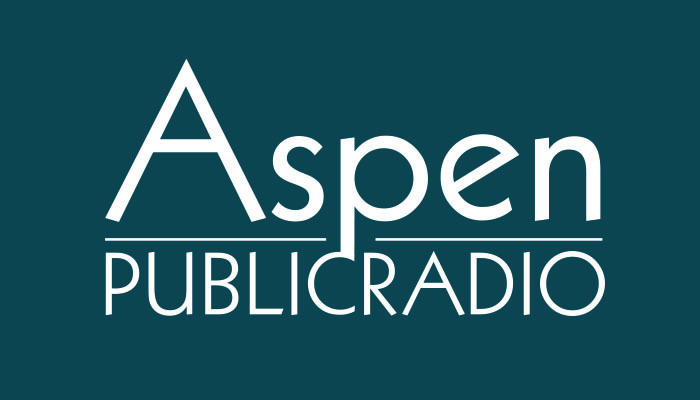 Morgridge was in the Roaring Fork Valley earlier this month and spoke with Aspen Public Radio’s Elise Thatcher about whether it’s easier to say all donations are helpful when it’s possible to give millions of dollars. Former Carbondale resident Hamilton Pevec is in the middle of the aid effort in Nepal. After the country’s second major earthquake, he and his wife, Devika, are going back out to villages where people are trying to recover. Aspen Public Radio’s Elise Thatcher talks with Pevec. Two young residents of the Roaring Fork Valley are pitching in with the effort to help repair after the massive earthquake in Nepal. Basalt residents Tashi Jackson and Karuna Owens are starting a fundraising competition.